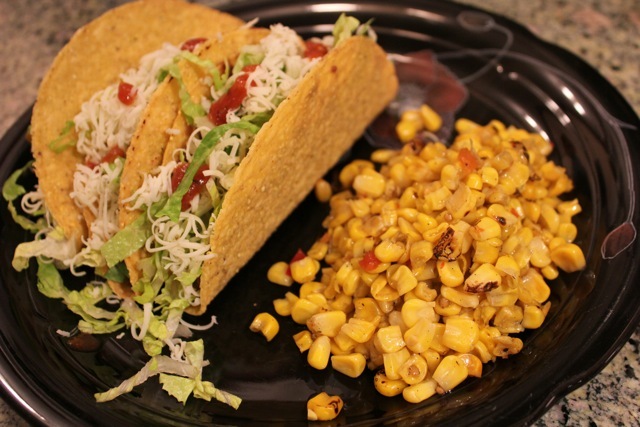 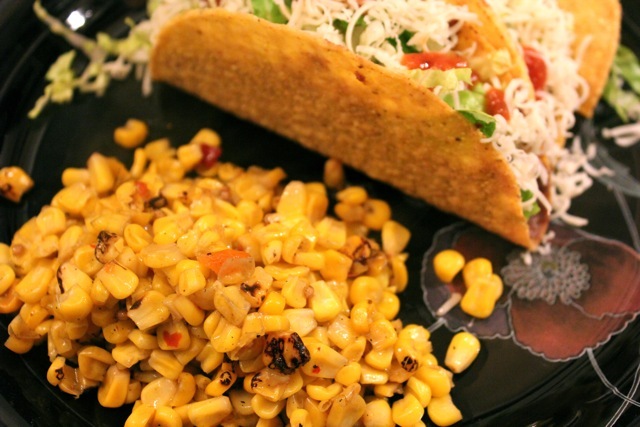 This corn may look a little dirty but it is super tasty and makes the perfect side dish for Taco Night! 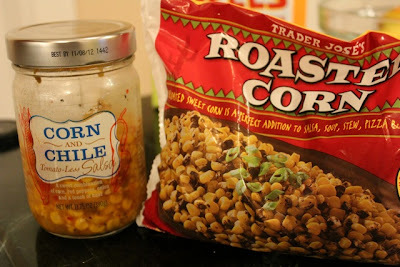 In a pot over medium heat, combine 1/2 jar of salsa and full bag of corn and cook until heated through! One day I would love to come up with a recipe for homemade corn and chile salsa! 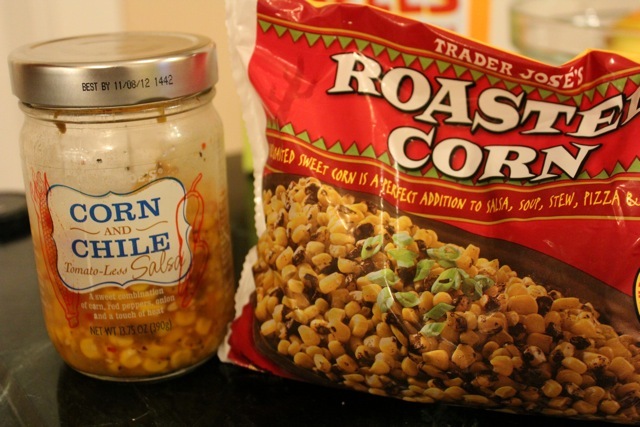 Anyone have a recipe for it already?